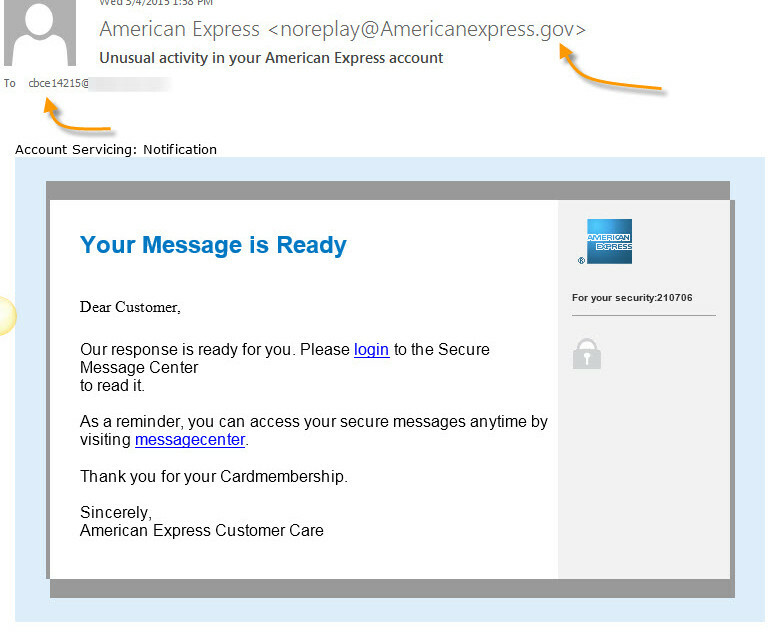 Not a bad job of looking real…other than the email address obviously isn’t me, and the from is a .gov. If you had an AMEX card I can see you might fall for it. The site you are taken to has been hijacked.